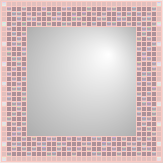 My Mosaic Tile Designs - Click on a mosaic/link to view the mosaic details. Improve your Designs! 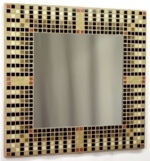 - Try recalculating your mosaic design with other options. 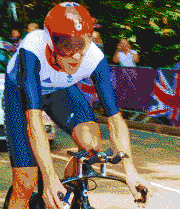 Click 'Resize' to run again with different size, colour, method and dithering options. Bigger is Better! - Nearly all of your designs will show more detail if made bigger. You do not have any Mosaic Designs, or you need to Sign In to see them!